VITEC, a worldwide leading provider of powerful digital video, today announced the availability of EZ TV version 6.0. This release of the Optibase EZ TV System incorporates powerful new features to assist organizations to tightly integrate digital video with their existing IT infrastructure seamlessly and cost-effectively. The release adds a broadcast-grade IPTV Video Confidence System for real-time monitoring of hundreds of IP streams and IPTV services, audio meters and unique mosaic views designed for Network Operations Centers (NOC’s), broadcast, studio rooms and military commands managing high volumes of IP Video traffic. 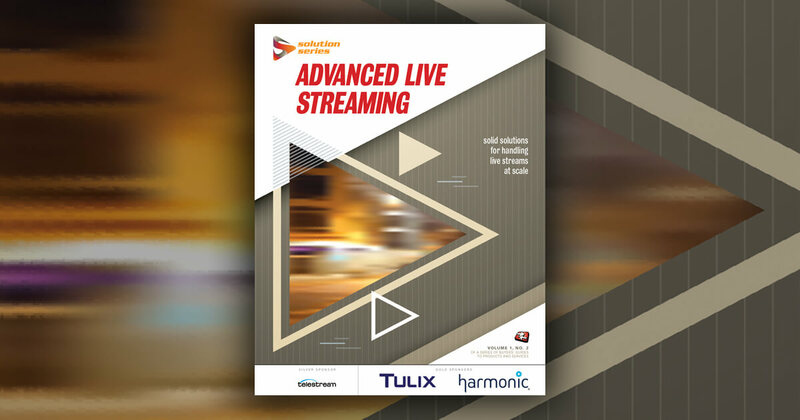 The new browser-based Digital Video Record (DVR) allows personalized recording of live streaming content by individual users, fast access to recorded assets and time-shift TV by playing recorded content while the live event is taking place. The powerful, AES-secure recording capabilities of HD and SD H.264 streams by individual users is tightly integrated with Microsoft Active Directory. This integration empowers IT teams to rapidly turn-on advanced IPTV services and selectively targeting users with no additional installation of hardware or software. Organizations can select to archive content with VITEC’s centralized network DVR servers or on client machines with the Personal DVR, optimizing their archiving approach to the specific project needs. Complete information on VITEC’s Optibase Streaming products is available here. VITEC is a worldwide leading provider of powerful digital video products that support end-to-end media solutions for Broadcast, Corporate, Education, Government, Industrial, Medical, Military, and Telco customers. By integrating world famous brands including Optibase, Focus, Proxsys, Monisys, Stradis, Extensor, and Sylon, VITEC now controls the complete video chain with professional-grade products for acquisition, encoding, processing, management, and delivery. All trademarks appearing herein are the property of their respective owners.